NOTICE: All Glass Hammer songs and recordings are the ownership of Sound Resources and are published through BMI. Only the sound file(s) listed on this page are authorized for Internet sharing. All rights reserved. Unauthorized copying, reproduction, hiring, lending, public performance, and broadcasting are prohibited. © 2005 and 2006 by Sound Resources. All rights reserved. 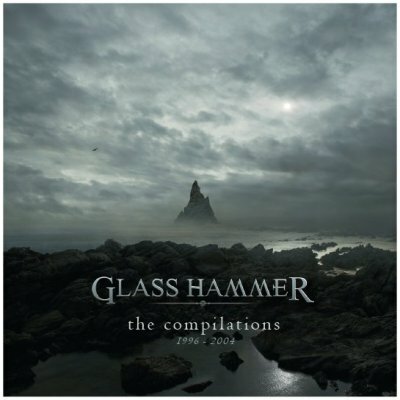 Glass Hammer is a registered trademark of Sound Resources.